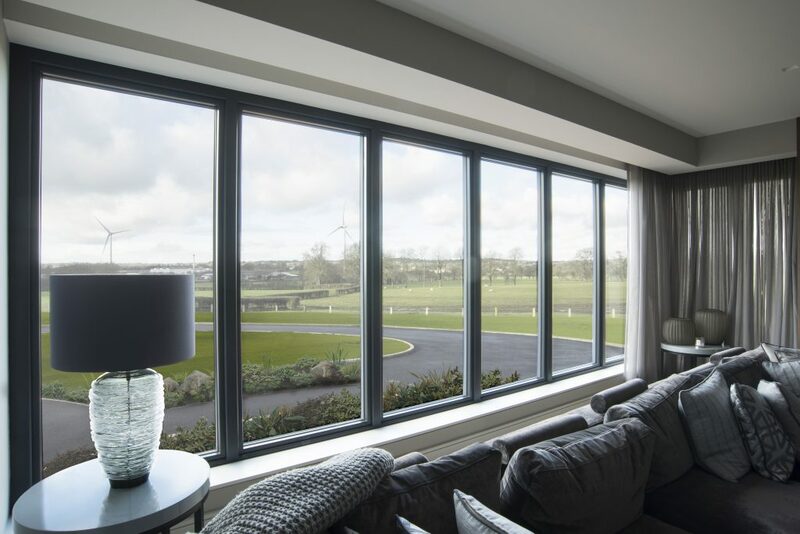 If you’re looking for a window that will give your home a dramatic and stylish feature, choose Lumi frameless windows, exclusive to Trade Windows Derby. 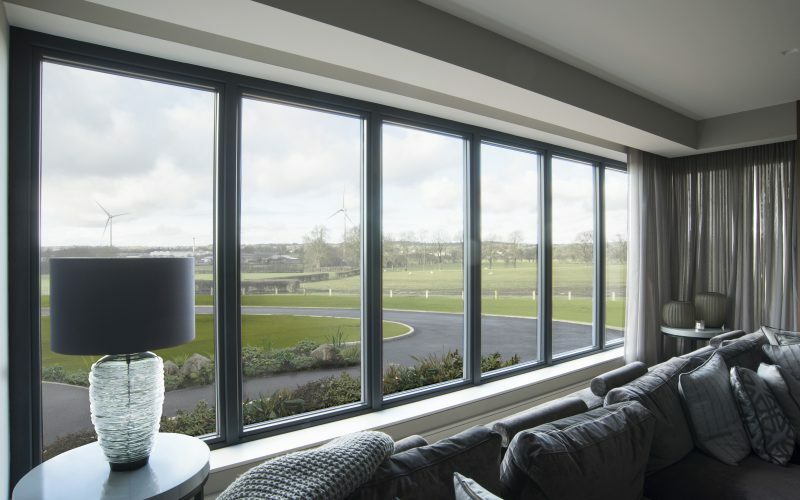 Ideal if you’re looking to make your home stand out, Lumi windows offer wall to wall glass, with no raised, mounted frames to give you stunning, uninterrupted views with little maintenance. 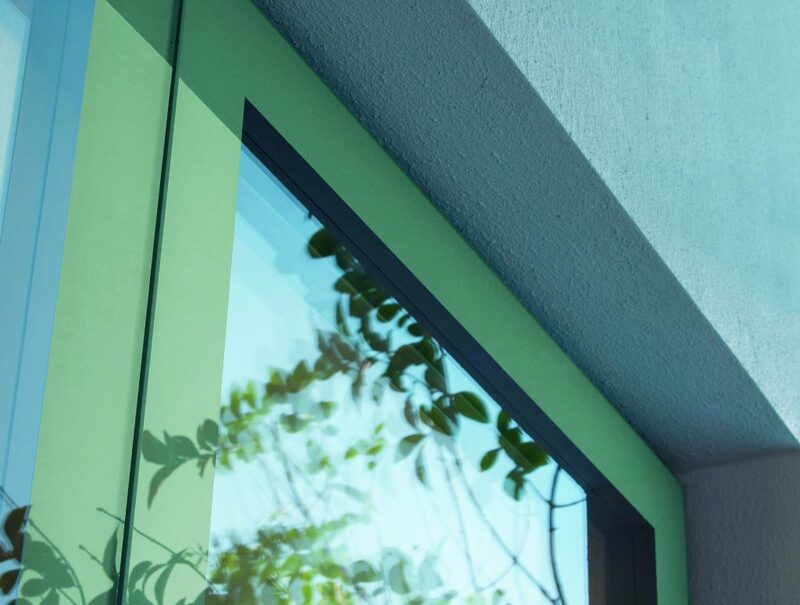 Lumi windows are cleverly designed, with the frame placed inside the glass panes to offer your home a stunning feature that is both structurally and physically different to any other window on the market. 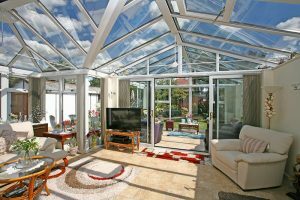 The wall to wall glass allows your home to be illuminated with light, creating a brighter more open space in your home, giving you that Grand Designs feel. 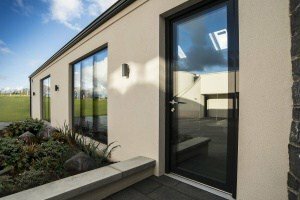 Lumi windows are innovative in their design, with the large glass areas and hidden frames making them perfect for modern new builds or for renovation projects on older properties. 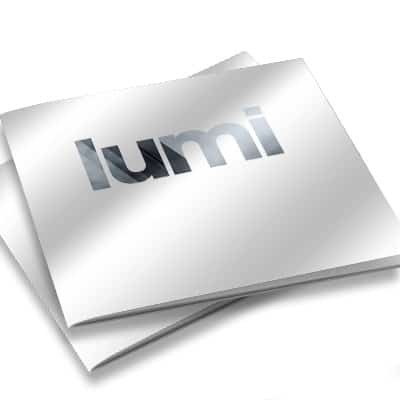 There are no exposed frames in Lumi windows, meaning no raised or mounted frames, no painted surfaces, and no exposed joints. 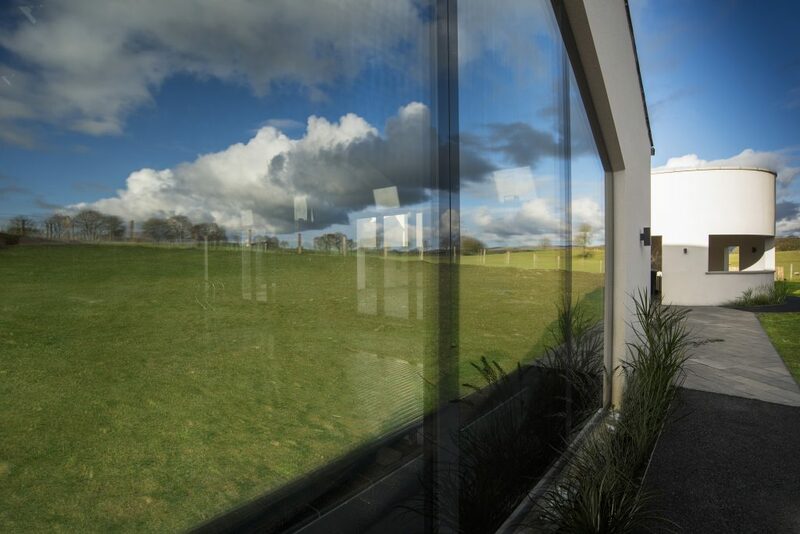 As they’re locked in the glass panes, this means Lumi windows are protected to withstand the Derbyshire weather and won’t corrode or damage, giving you a low maintenance yet beautiful feature. The state of the art windows are perfect for properties looking to make the most of their large walls and mesmerising views, as the fibre reinforced structure and latest fibreglass reduces the weight of the window, providing it with the exceptional strength and rigidity such a large feature would need. 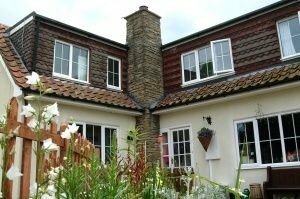 As standard, Lumi windows are installed with triple glazing to give your home exceptional thermal insulation and energy efficiency. 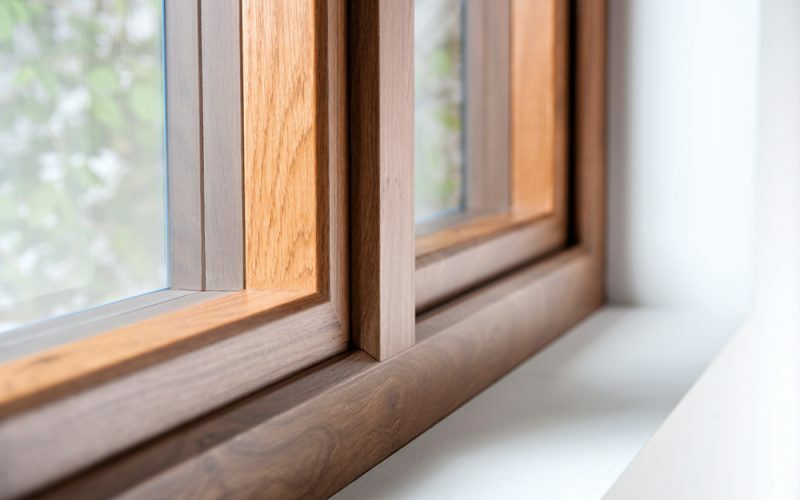 The 50mm thick triple glazing makes for a window that not only looks impressive, but offers an impressive performance too, protecting your home against the colder weather. Triple glazing is also ideal for properties near a busy roads, bars or pubs, airports as the high-performance glass is offers excellent noise reduction. Lumi windows also offer closed cell insulation packed in the surrounding structure of the window, strips of insulation between all 3 glass panes to stop heat transfer, and the hidden double rebate, storm proof frame to create a draught free, highly insulated window with superb energy efficiency. 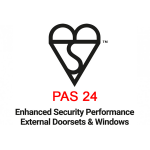 Lumi windows are Secured By Design and have been rigorously tested by the Association of Chief Police, making them police preferred windows for optimum safety with anti-pick, anti-bump, anti-drill and anti-snap kitemarked cylinder lock barrels as standard. 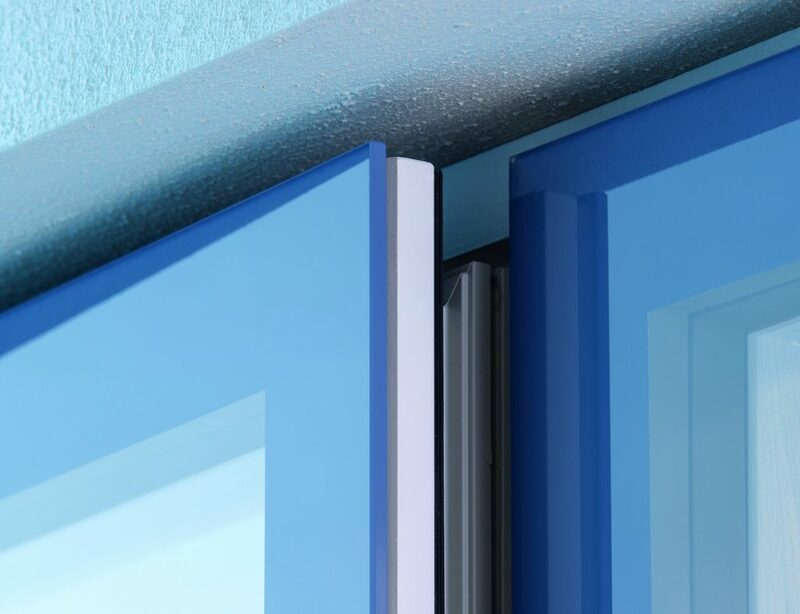 To give you peace of mind, all of our Lumi windows are fitted with toughened safety glass on all 3 layers as standard to protect your home from any potential break ins. 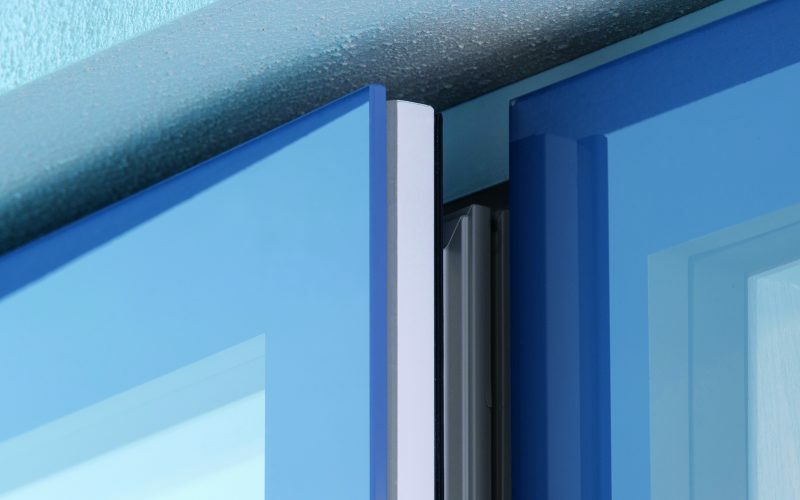 Toughened safety glass is thicker and stronger than regular glass allowing it to resist severe force. 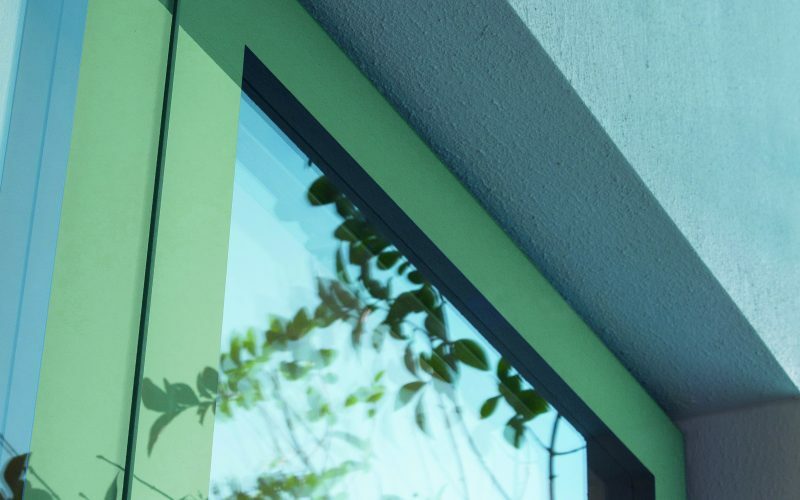 Lumi windows feature an exclusive brake lock system which allows the window to be locked into any opening position simply by using the window’s handle. 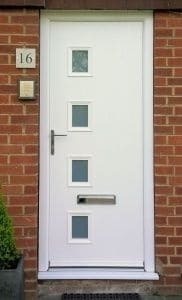 For additional security, Trade Windows offer Lumi windows with the option of restrictor stays and privacy glass to keep you and your family safe. 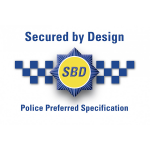 Trade Windows Lumi windows have been rigorously tested by the Association of Chief Police officers for their security, and have earned the accreditation of being Secured By Design. With multipoint locking and six chamber frames, our Lumi windows will give you peace of mind and ensure your family’s safety. 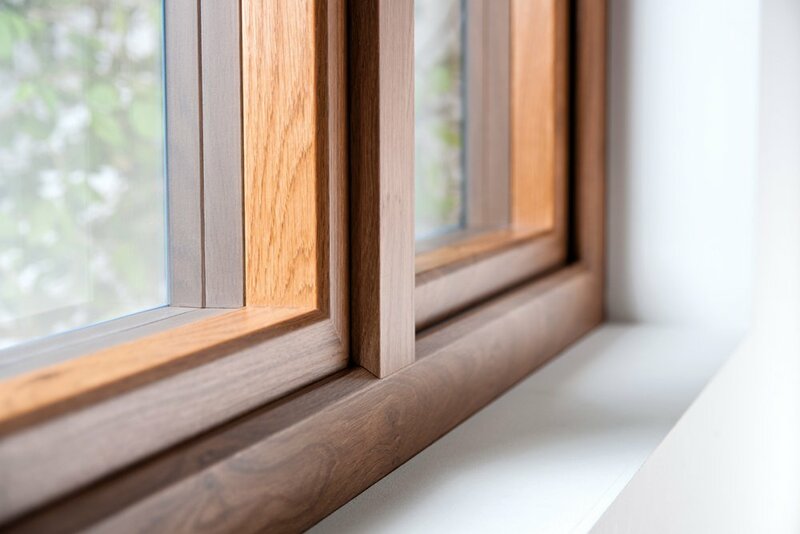 Trade Windows Lumi windows offer high performance to keep your home warm, with an excellent energy efficiency rating of A++. 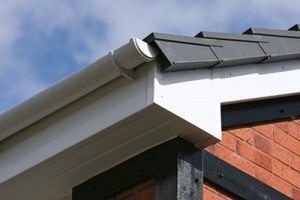 This high thermal efficiency makes them a long-term investment as they keeping your home warm and cosy, saving you money on heating bills. 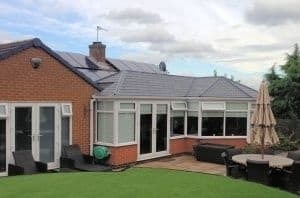 We offer a guaranteed back insurance that you can rely on to give you peace of mind that our Lumi windows will keep your home safe and secure. 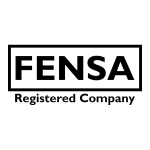 For more information, contact our team on 01332 755551.